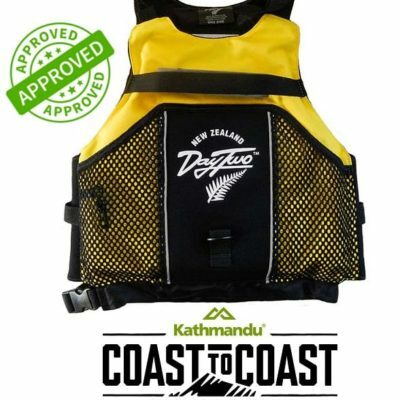 For expedition kayakers‚ guides and coaches‚ the Extrem vest represents the latest stage in our project to develop the safest‚ most functional whitewater PFD ever. 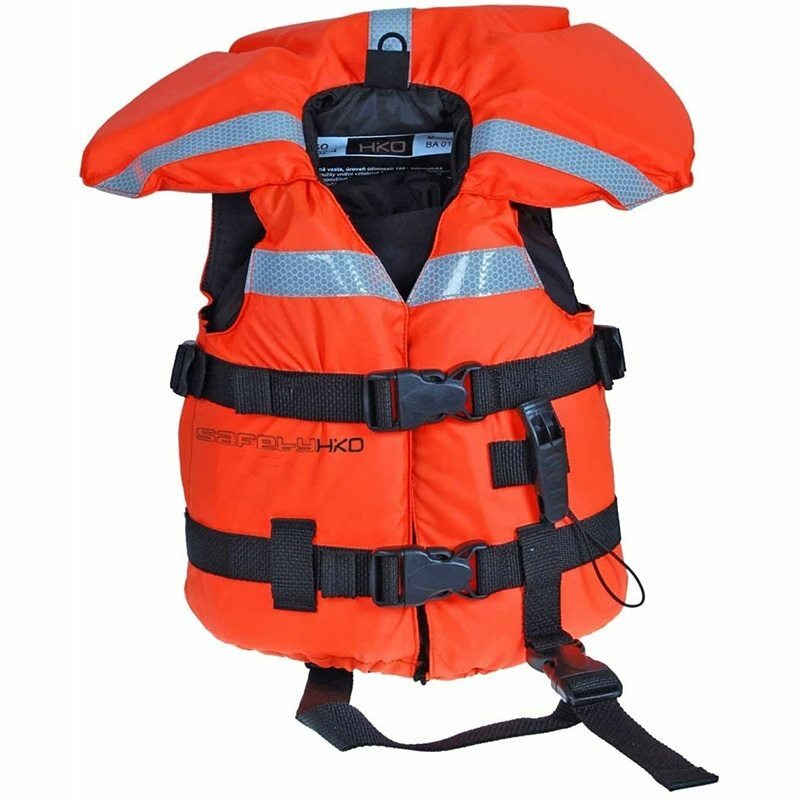 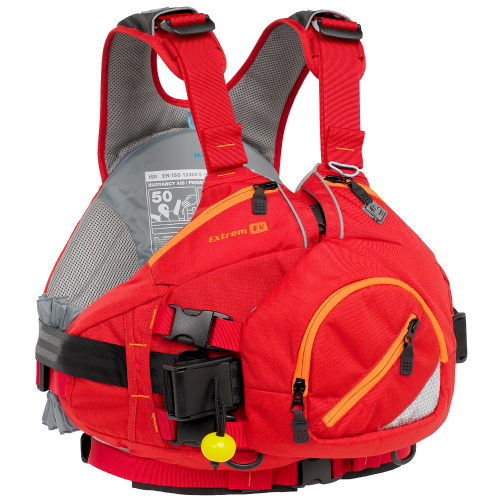 It has a full range of whitewater safety features‚ in one tidy package. 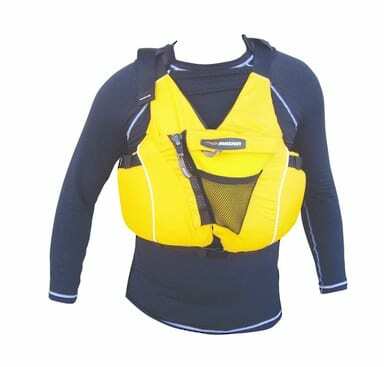 Flex Fit wraps the foam around your torso for a secure fit; buoyancy where you need it‚ when you need it.